If you are an art or craft shop or business and would like to hire me for a half or full day, please drop me an email at gretelparker@yahoo.co.uk to check for availability and prices. 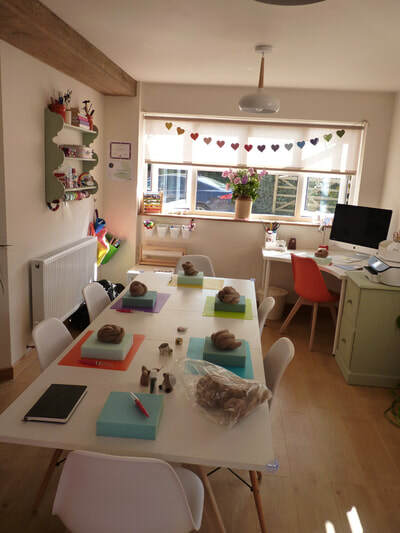 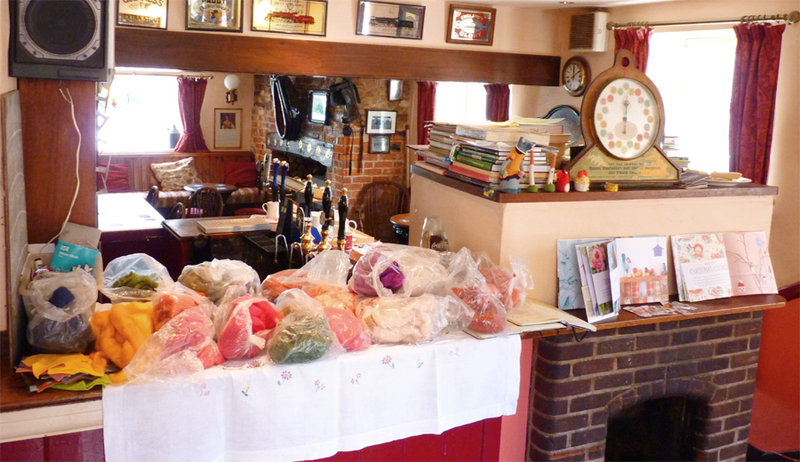 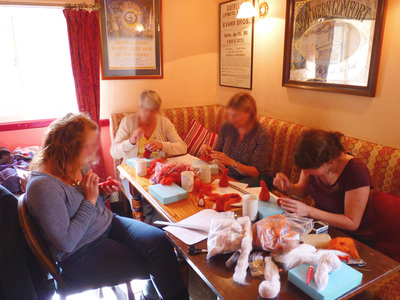 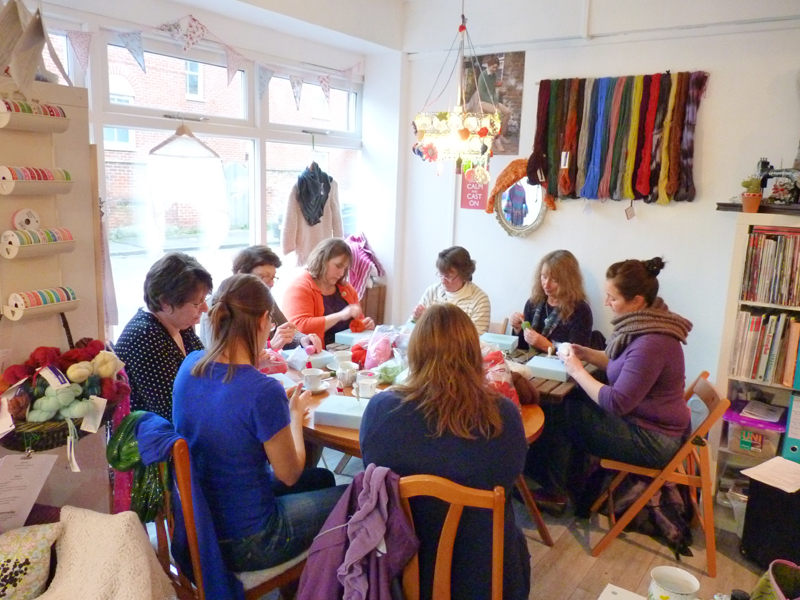 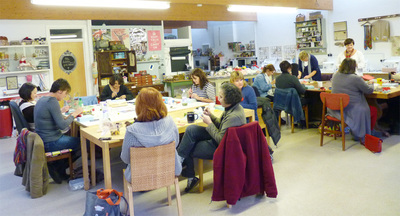 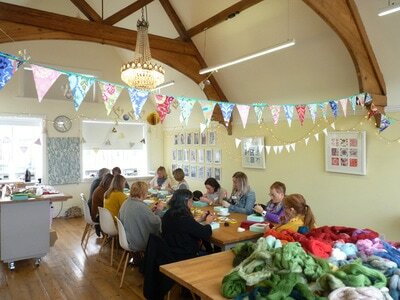 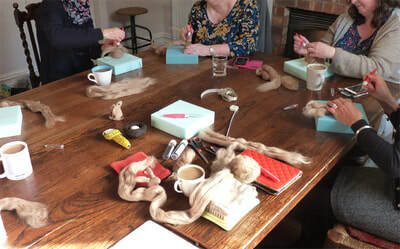 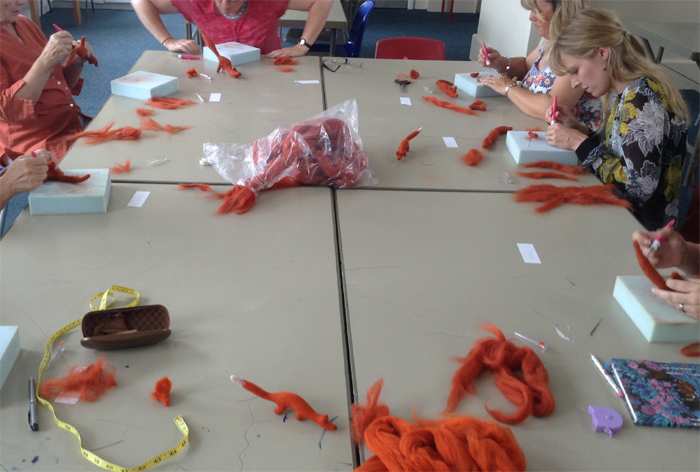 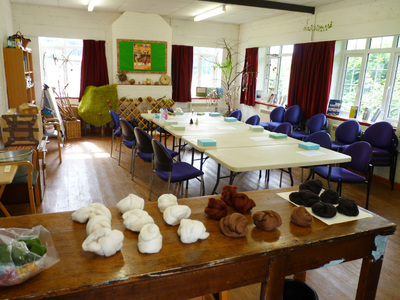 I've been running successful workshops for five years, and to date have held 45 courses. 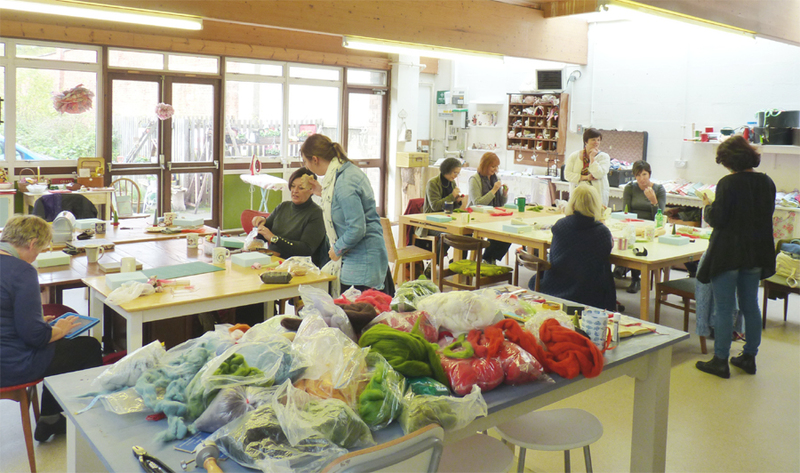 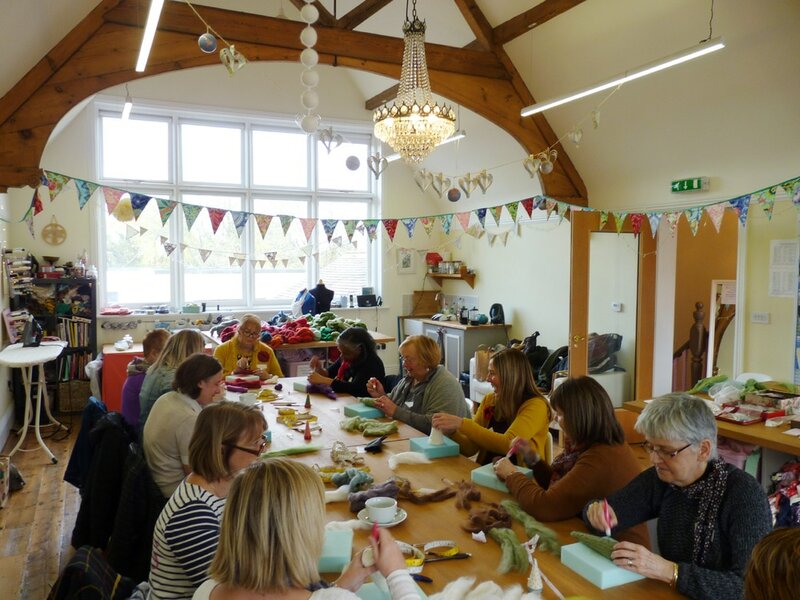 Some of the lovely places I've visited have been Stoke Potteries Museum, The Village Haberdashery, Guthrie and Ghani, Hope and Elvis, Toft Alpaca Farm, Folly Fabrics and the Buckingham School, as well as private venues. 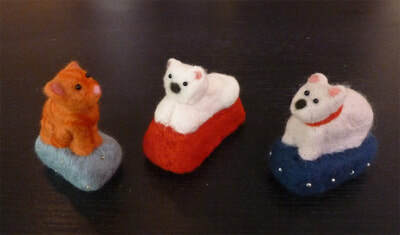 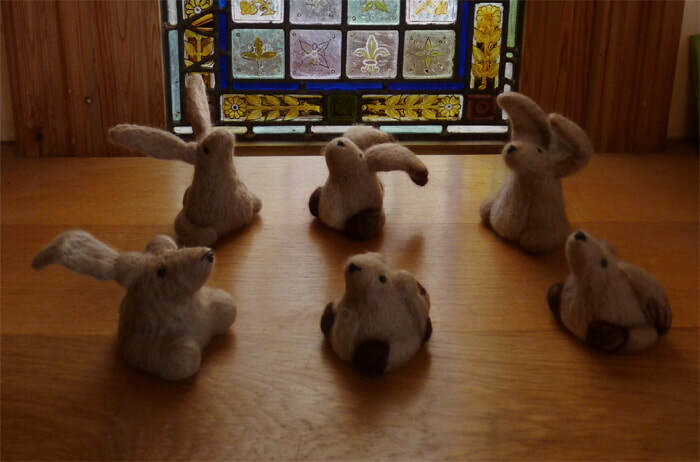 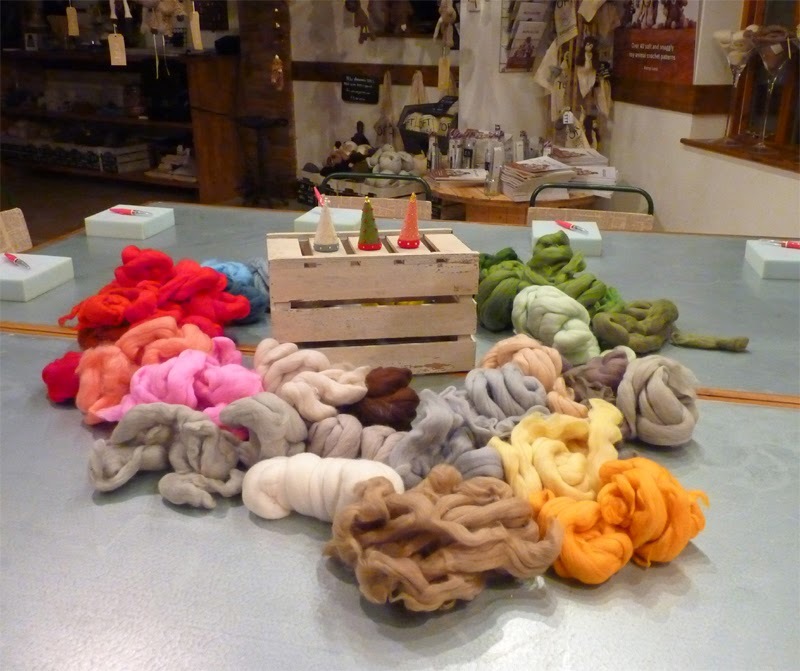 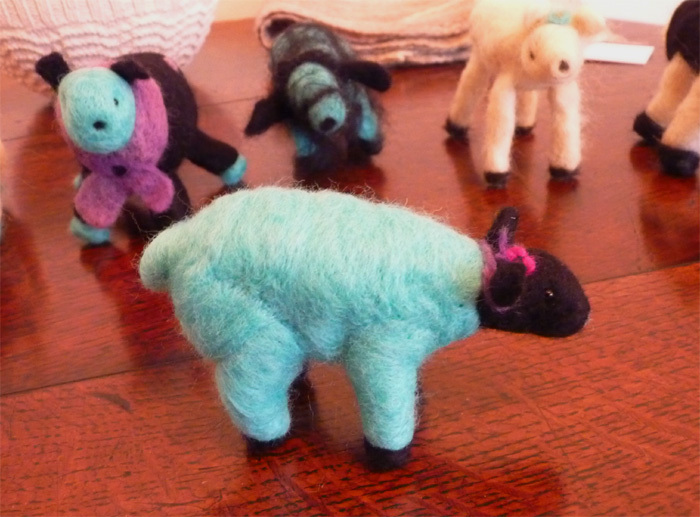 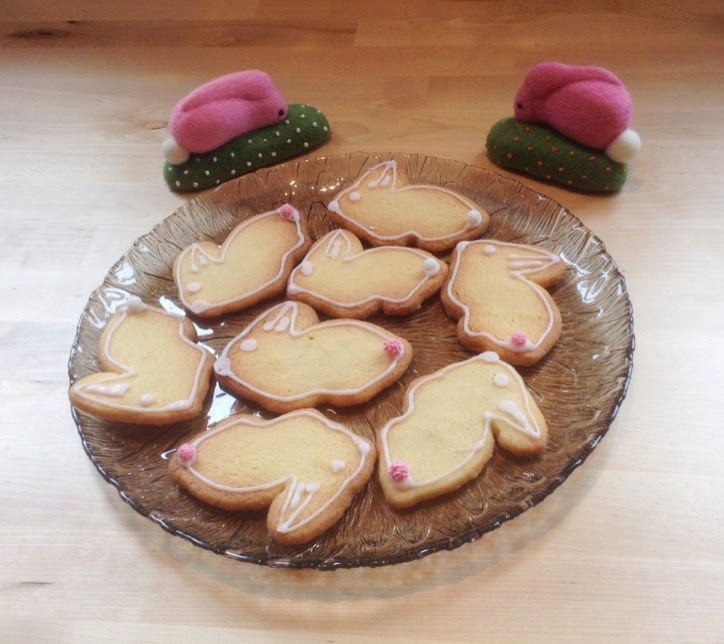 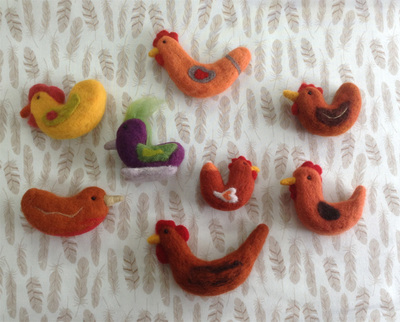 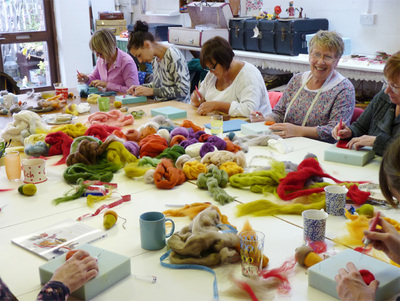 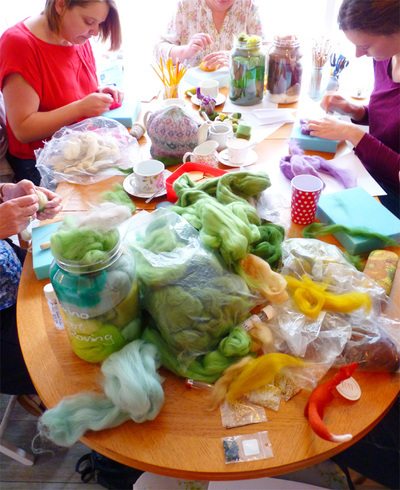 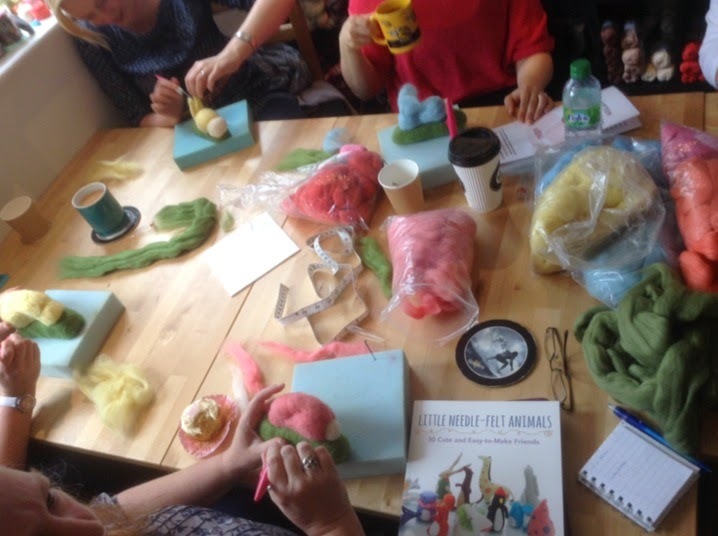 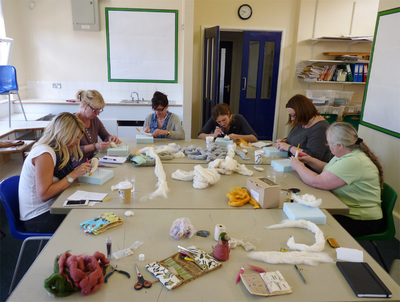 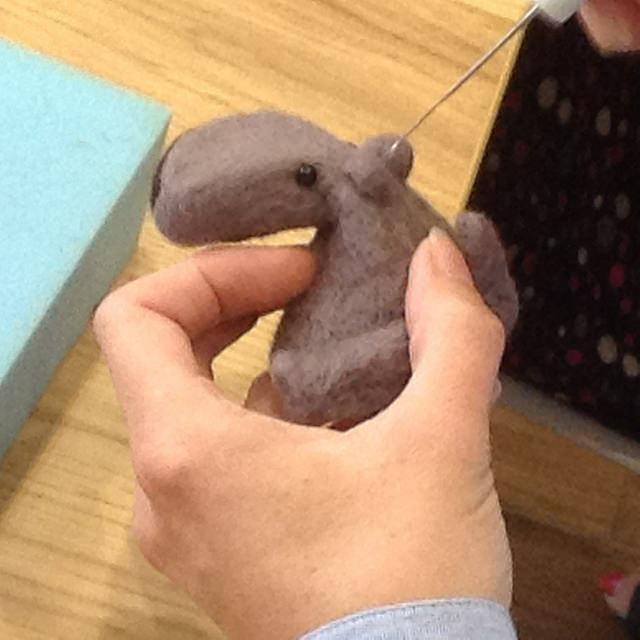 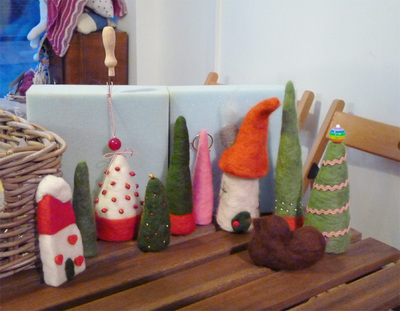 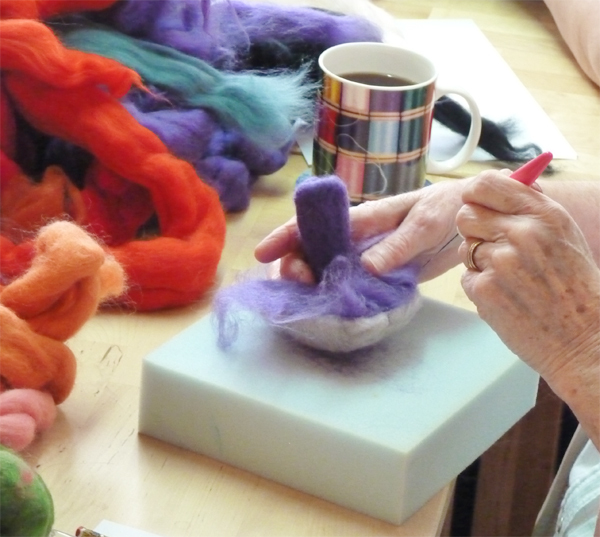 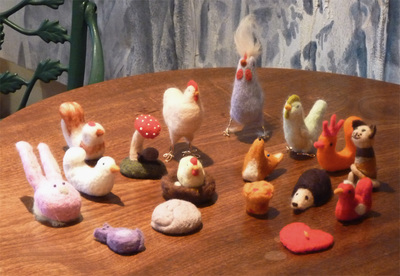 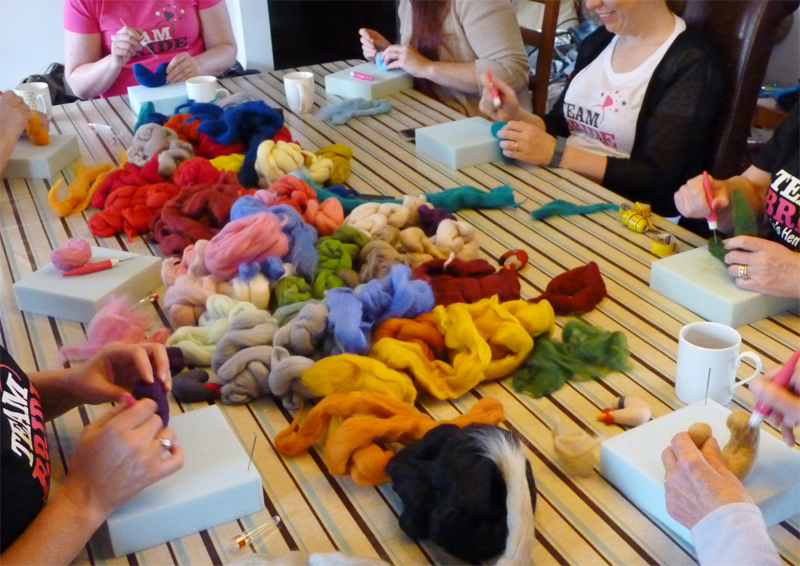 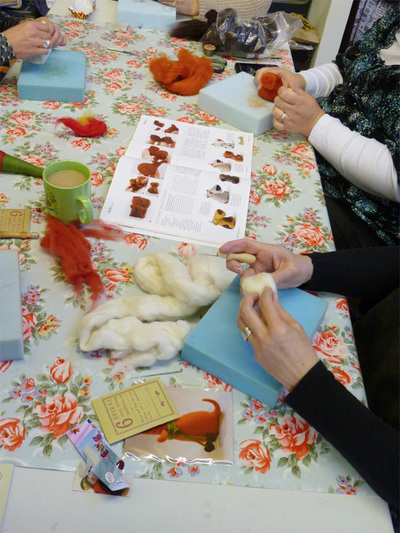 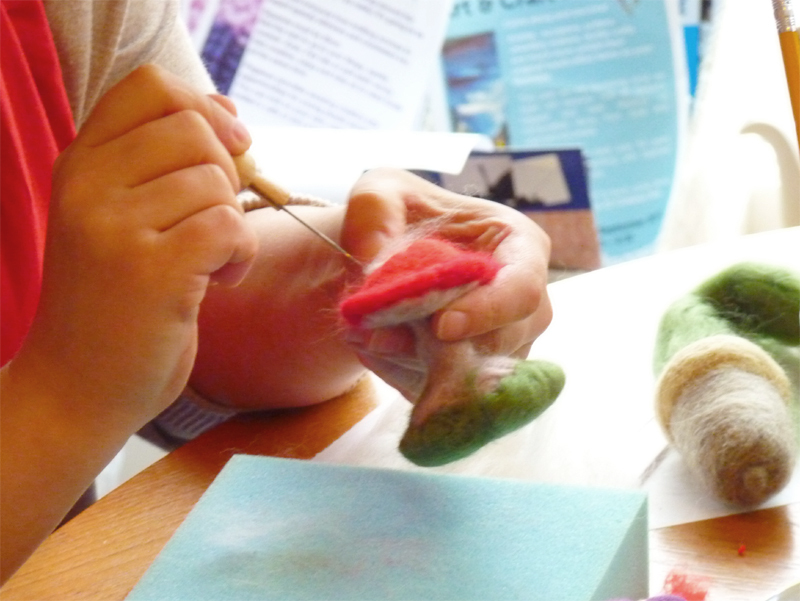 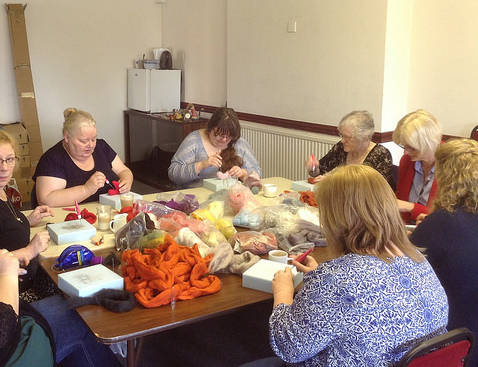 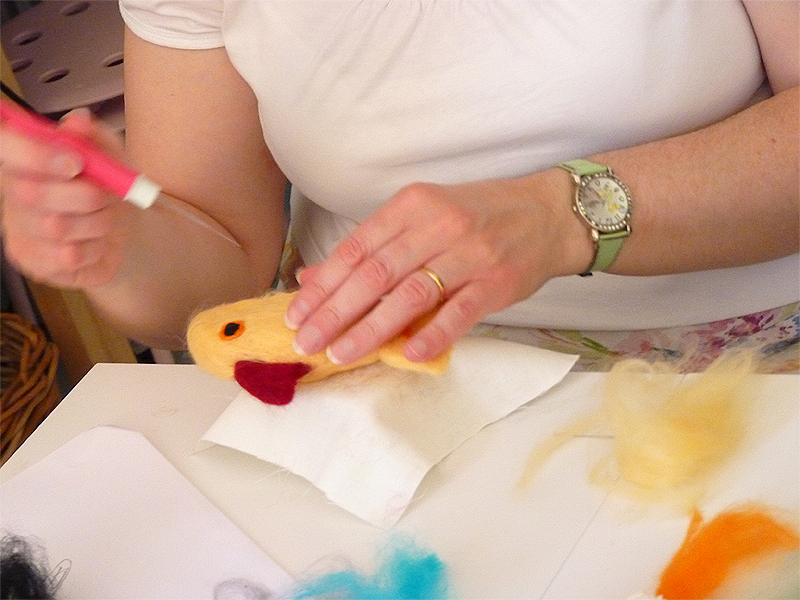 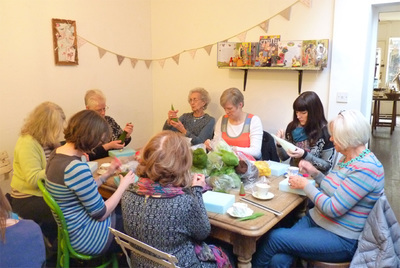 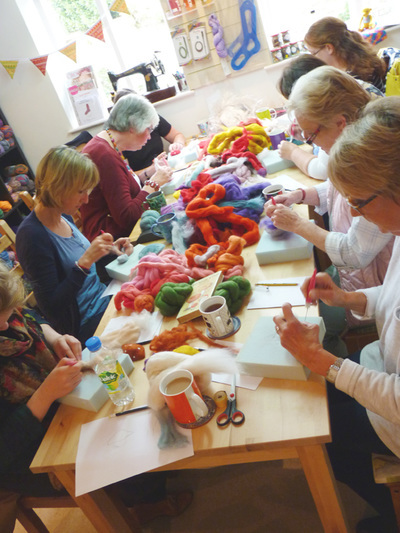 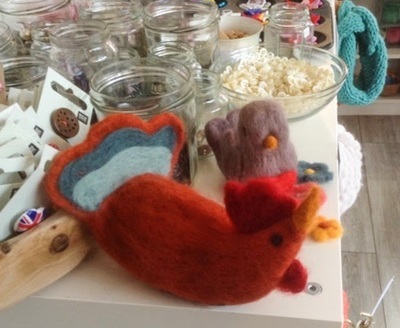 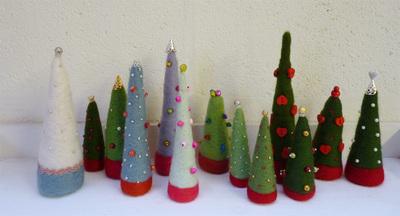 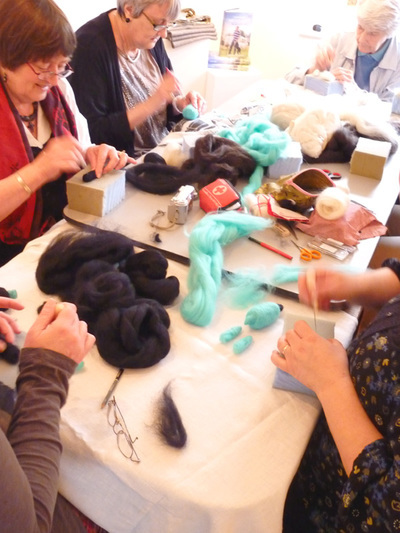 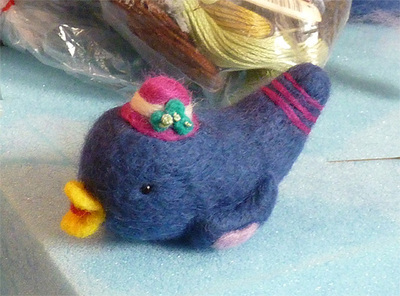 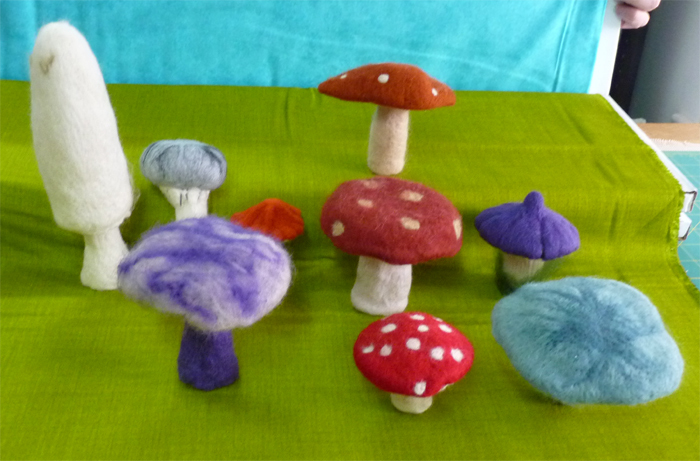 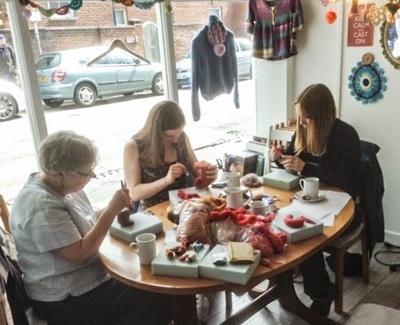 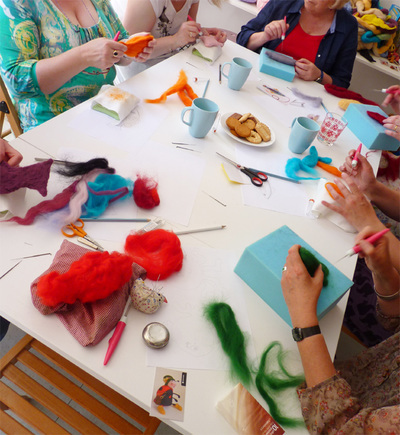 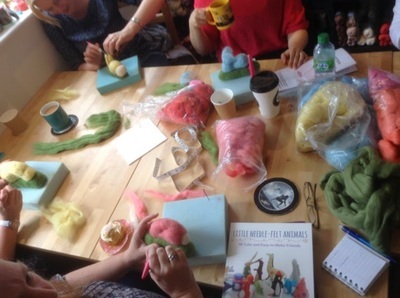 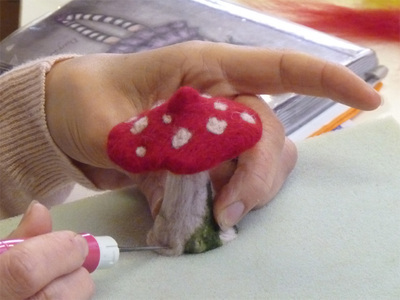 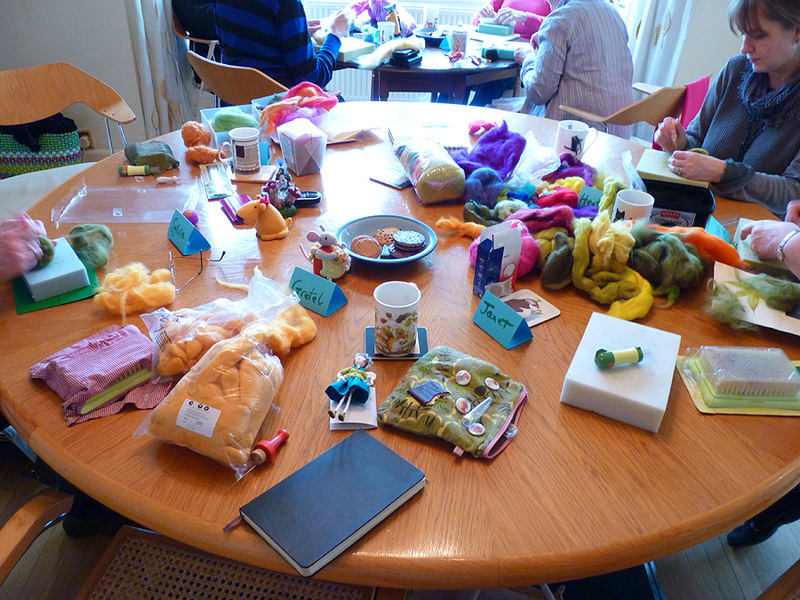 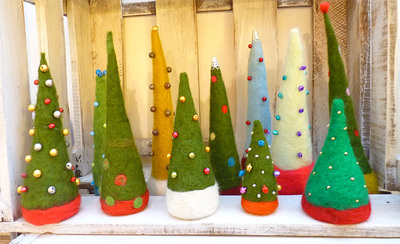 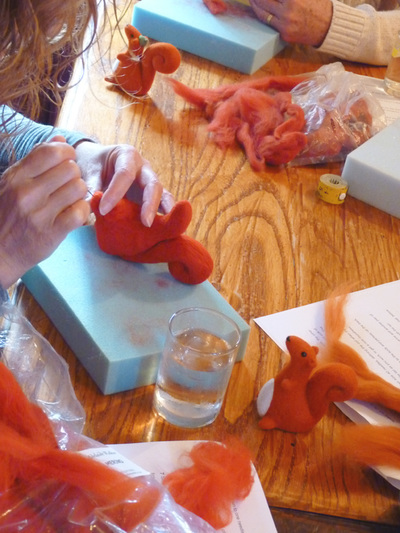 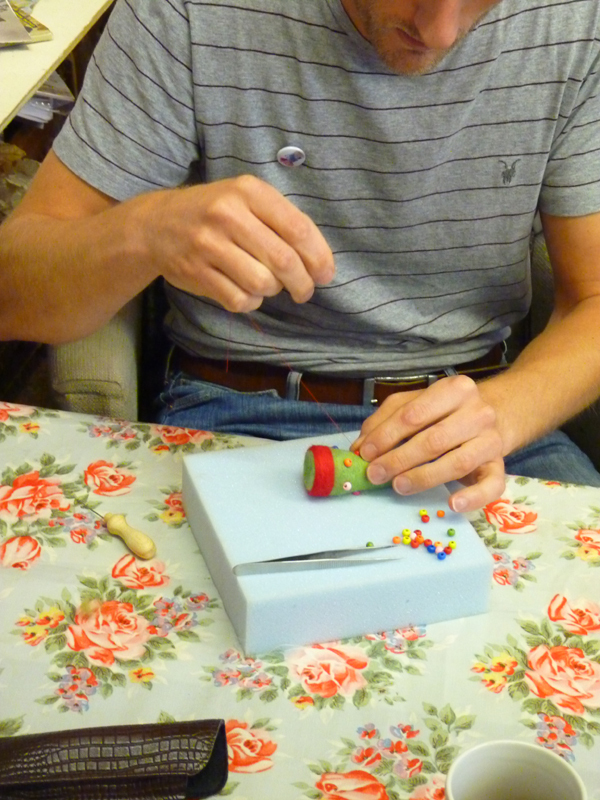 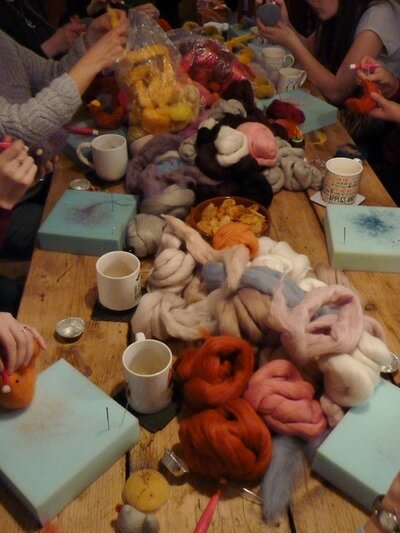 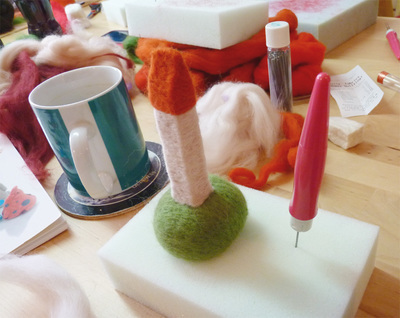 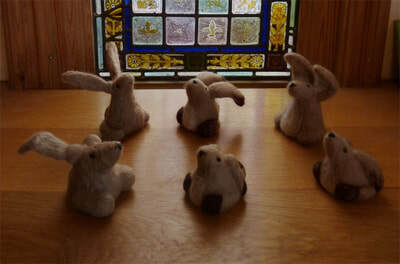 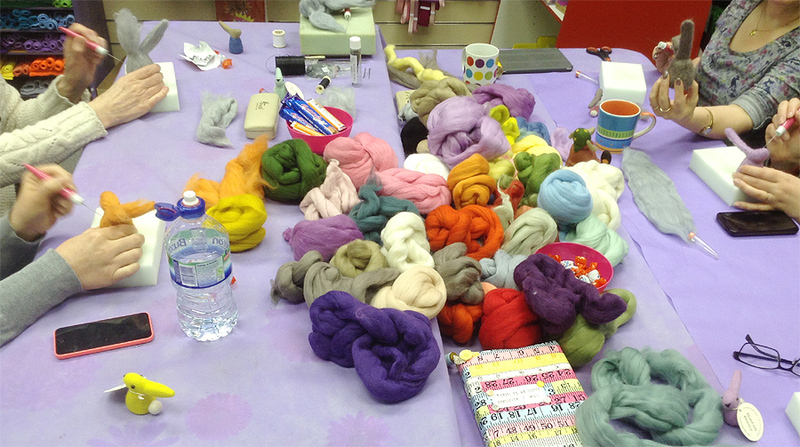 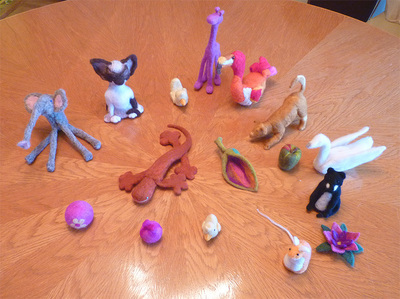 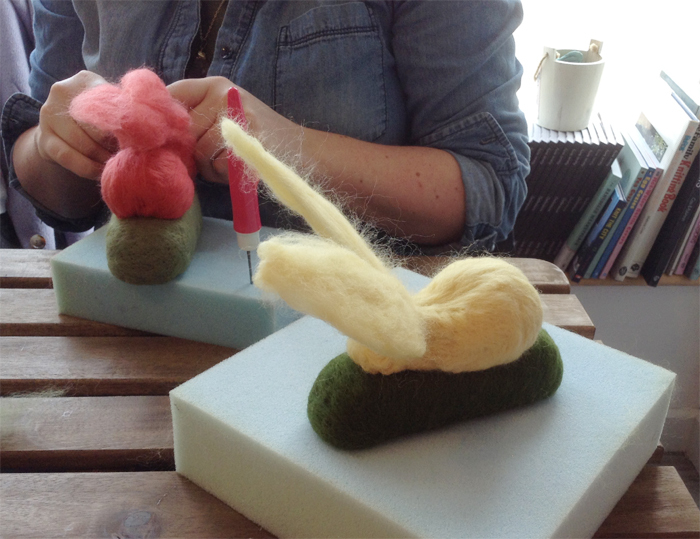 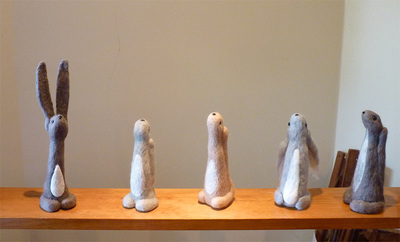 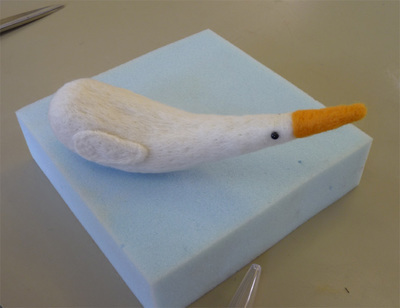 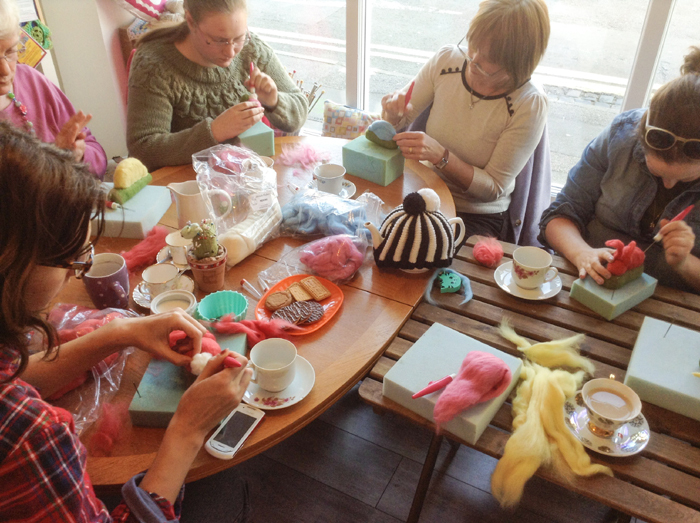 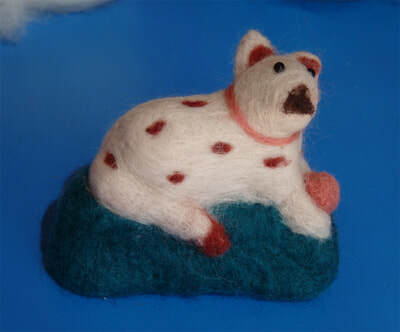 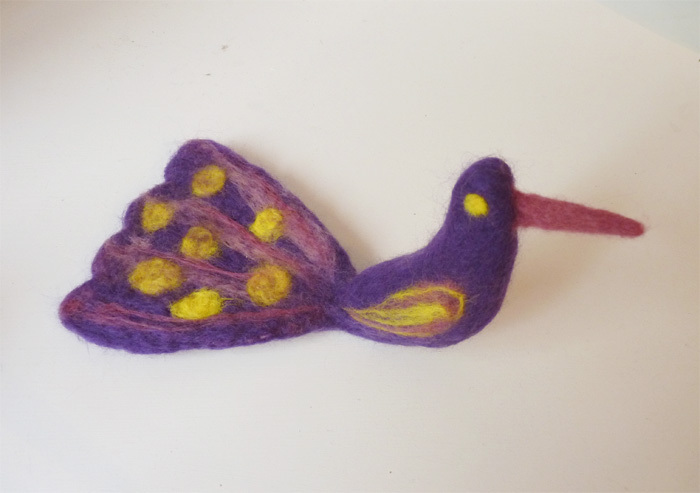 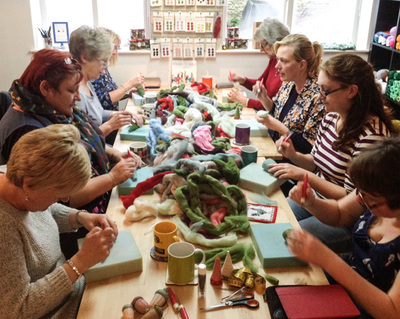 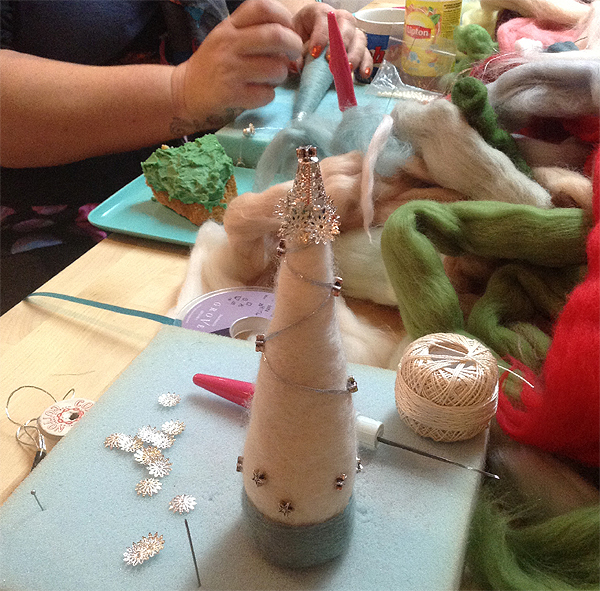 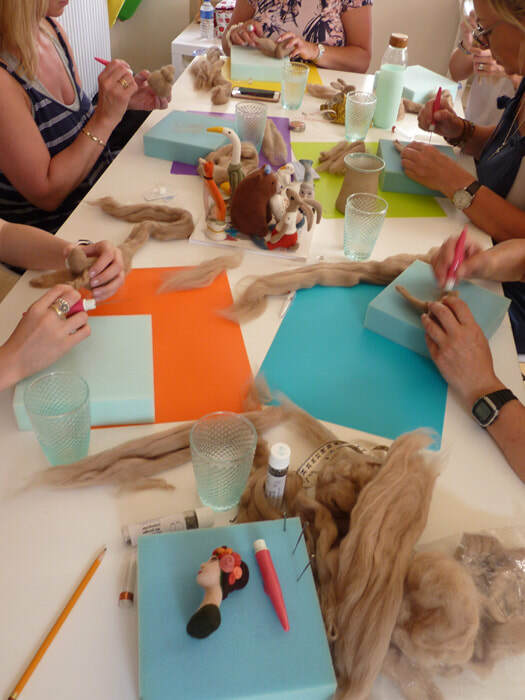 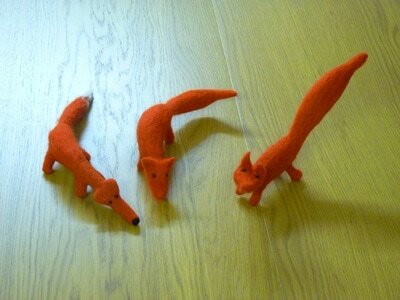 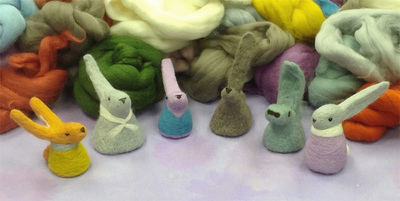 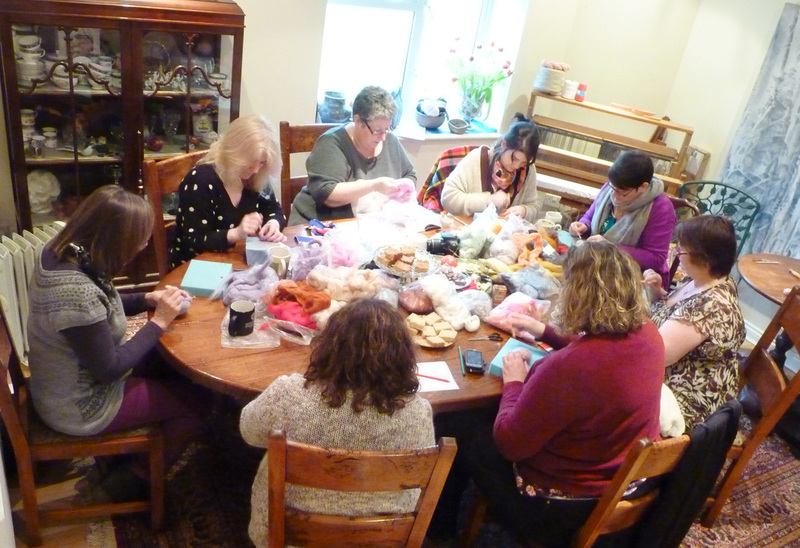 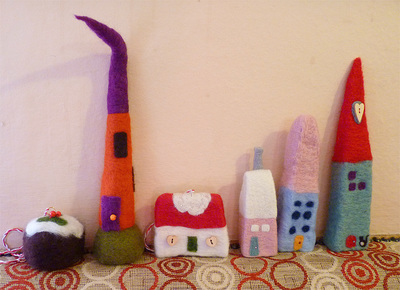 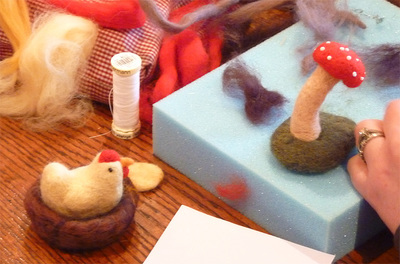 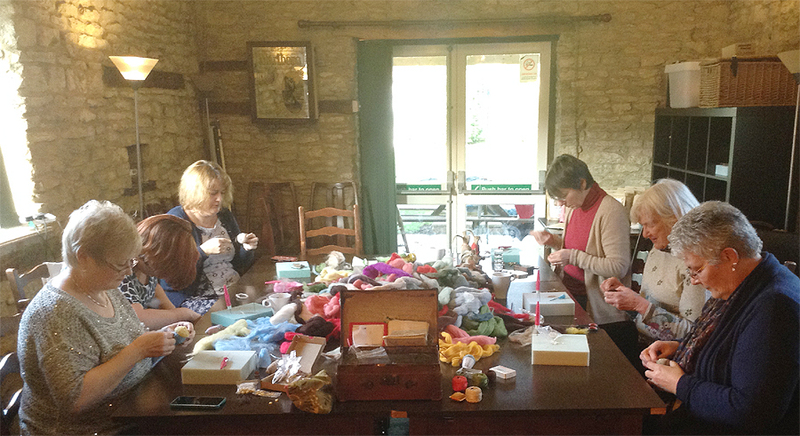 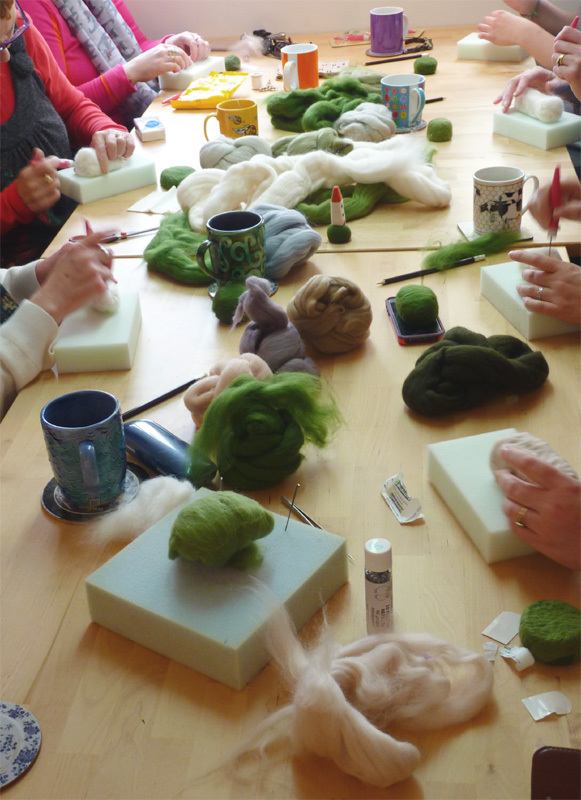 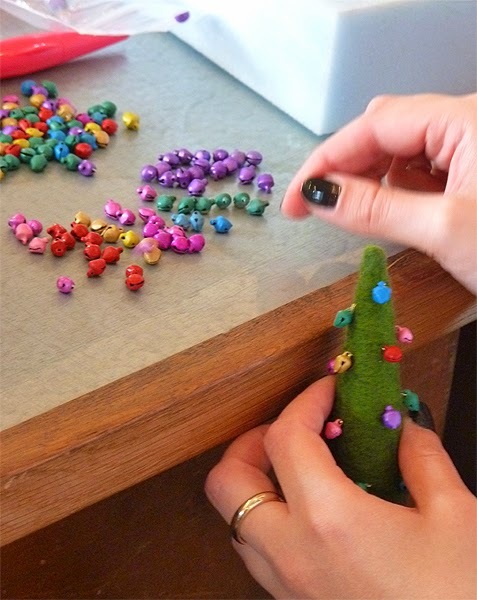 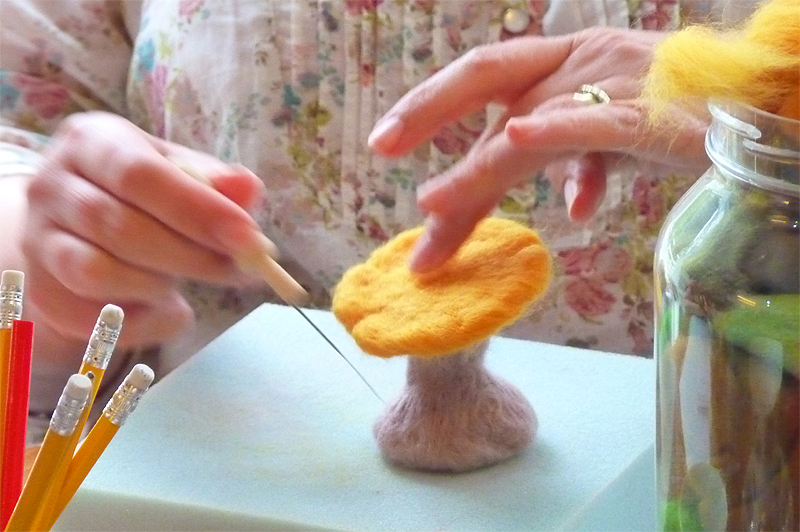 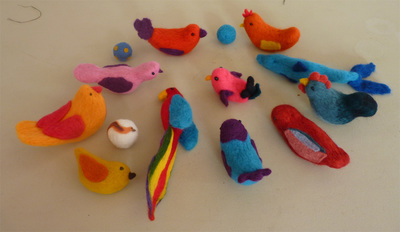 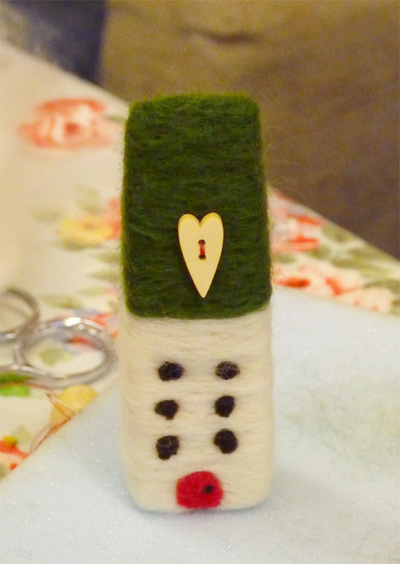 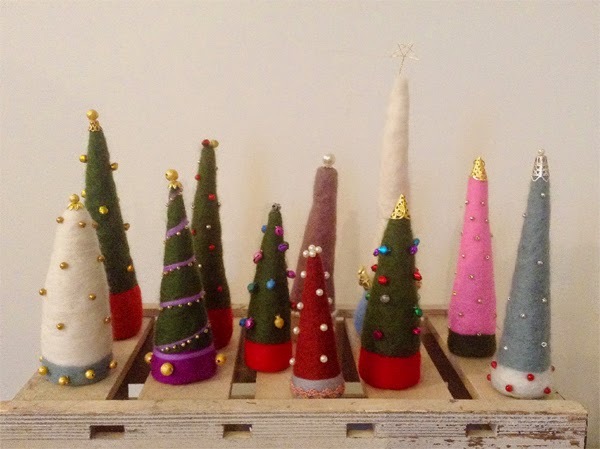 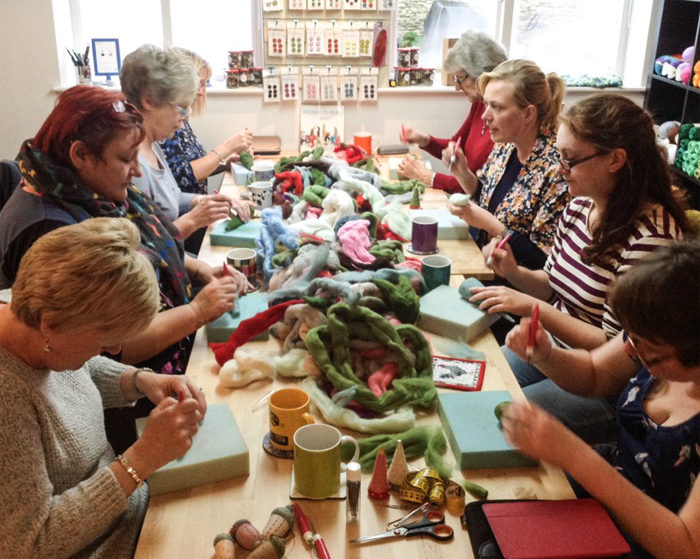 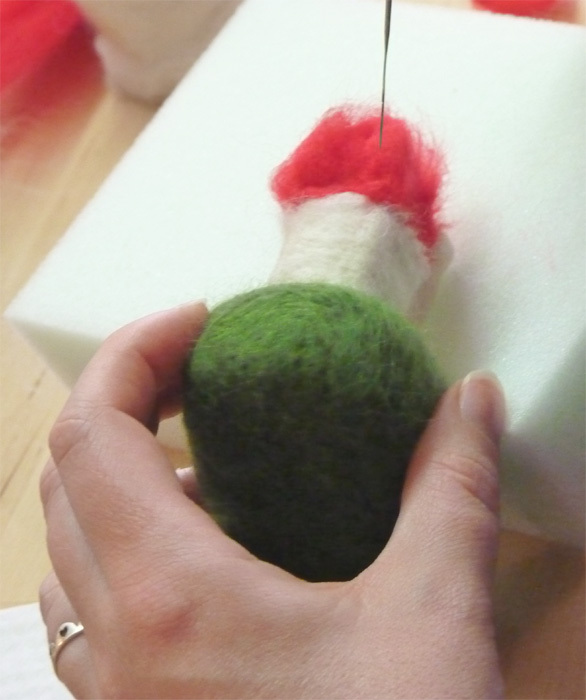 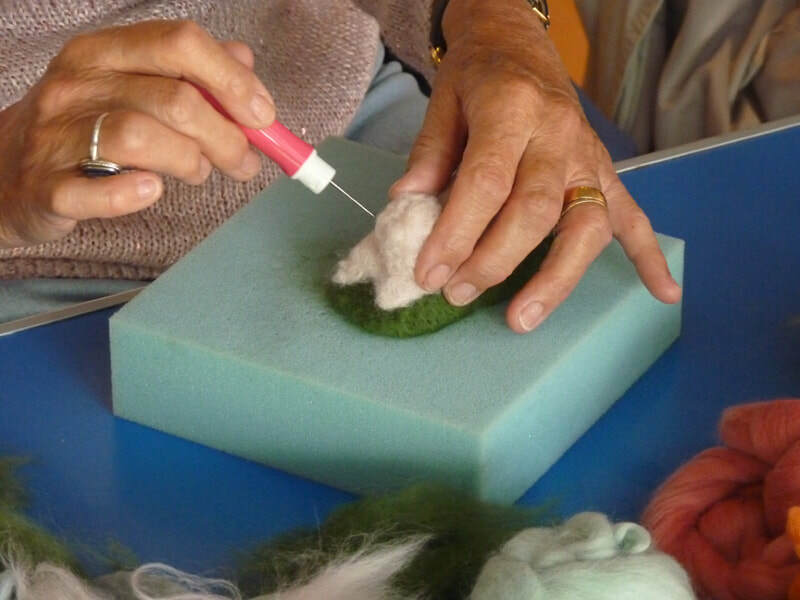 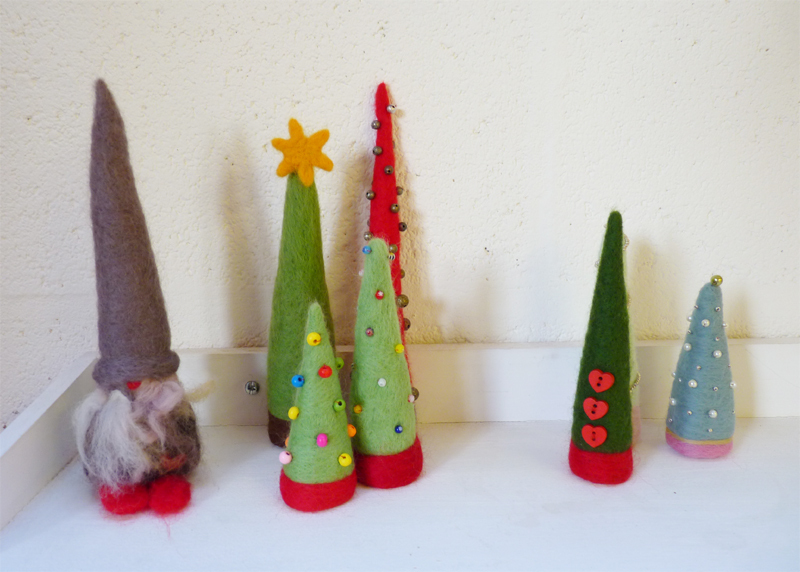 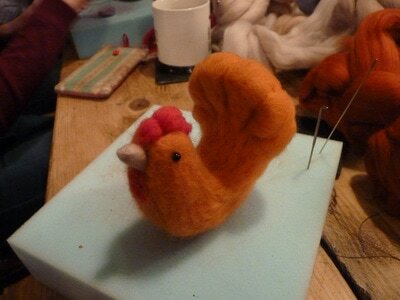 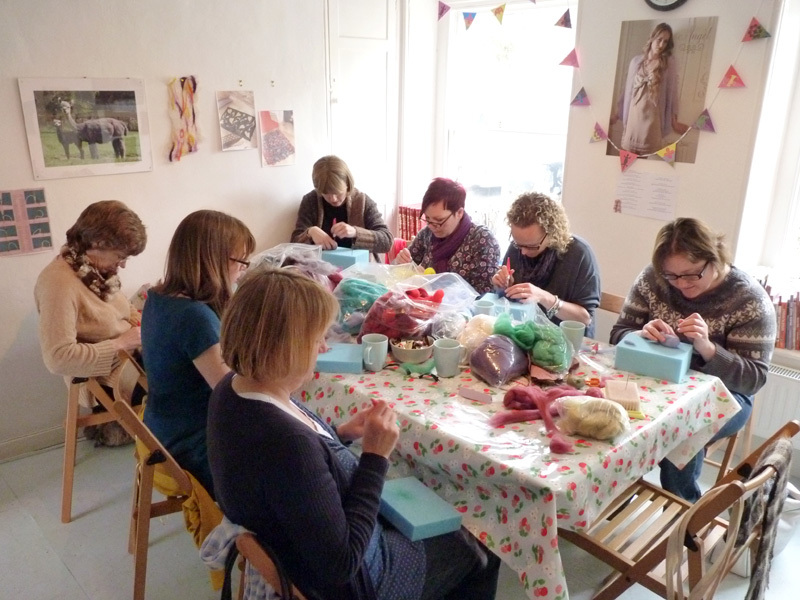 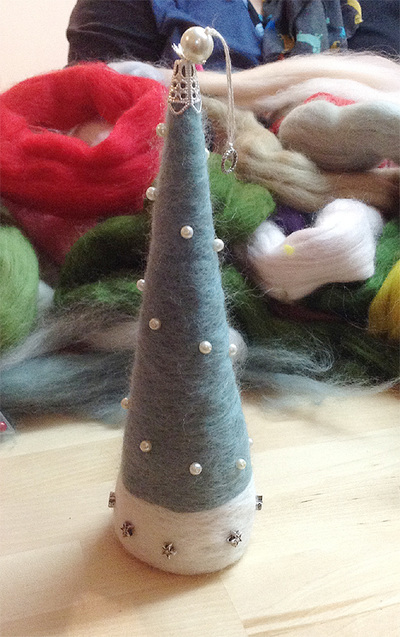 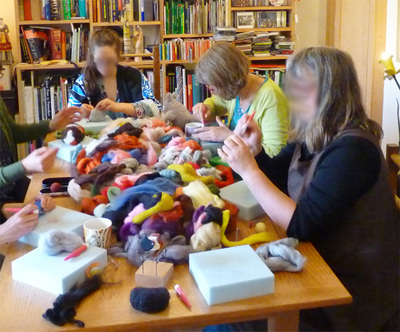 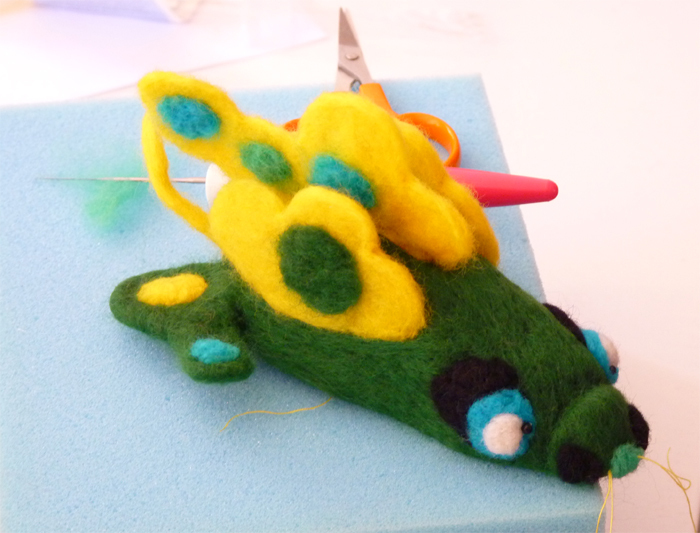 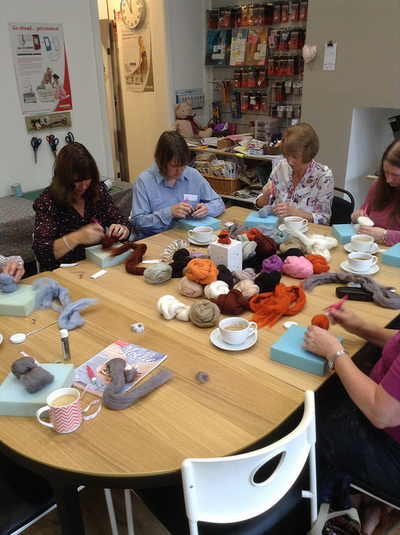 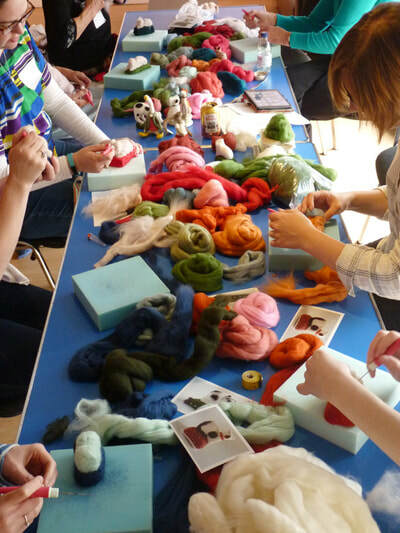 Here are some highlights of happy needle felters and their lovely work!